Given the importance of plugins and the fact that we are overwhelmed by the abundance of them we thought it would be useful to discuss our favourite and essential plugins we use in our day to day work. To make it easy we have broken them down in categories of what we consider to be the most important types of plugins. So we asked School of Synthesis tutors - which is your favourite EQ, Compressor and Saturation plugin? Read on from a variety of Ableton Live, Logic Pro, Cubase, FL Studio and Maschine users. Don't forget that School of Synthesis students qualify for educational discounts from many plugin manufacturers so get in touch with them to find out about their educational pricing before buying! Fabfilter Pro Q. Something about the colour and character of this EQ reminds me of that warm analogue style British EQ. It’s not cheap but SOS students get educational discounts. Logic Compressor. There are many more compressors with character but Logic Pro’s native compressor gives so much feedback and information that it makes learning and using compressors easy. It also has all the compressor types and additional side chain parameters. iZotope Trash 2. 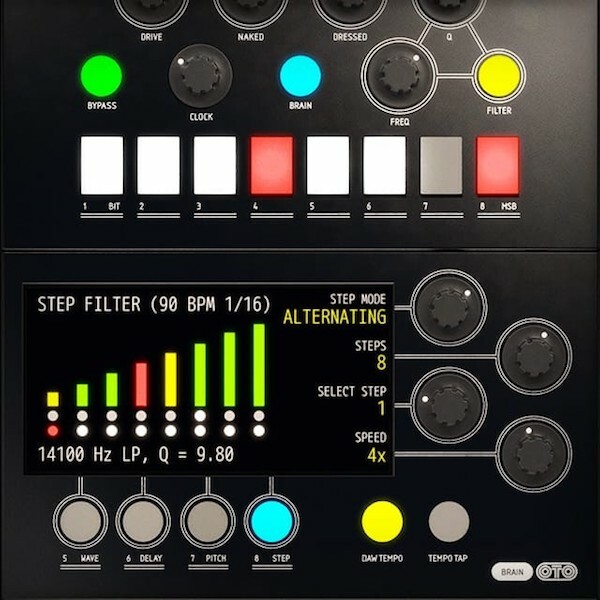 So many ways to boost, colour, saturate and just beef up that I find myself using this distortion plugin much more than any other distortion plugin or hardware unit I have ever had. For precision it’s hard to look past FabFilter ProQ2, but for a classic coloured sound I’ve been reaching for the Pultec EQP1 by UAD. It’s a nice feeling to just turn everything UP and get this sweet “musical" outcome. I could easily use this for my answer on “best plugin for colour” too. 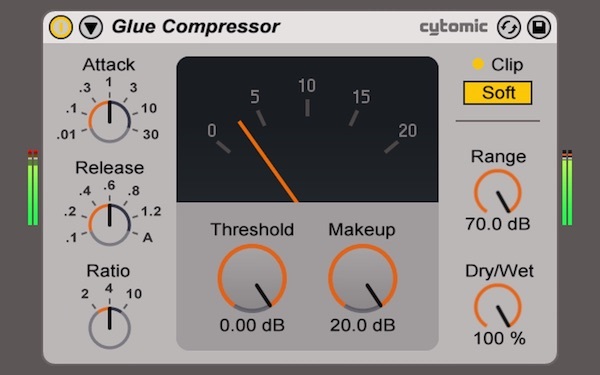 Glue Compressor in Live. It’s not necessarily the best, but it’s a bloody good all-rounder, and it’s easy to understand what’s going on with your dynamic control. For that reason it gets the most use across a range of my projects from live sets to studio productions. Flux Epure. This is an excellent transparent eq for any kind of clinical work. 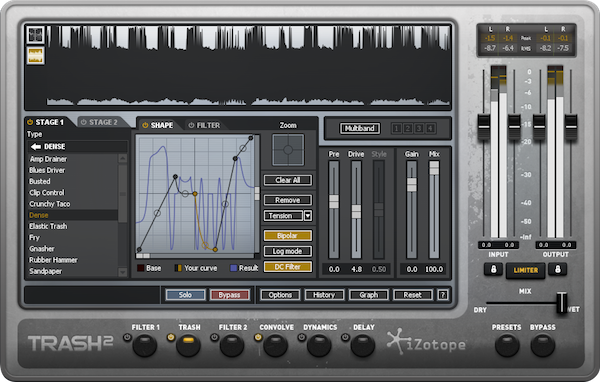 Well laid out, it has a slightly rich sound which is typical of the Flux plugins. For boosting, I like the Waves API for character warmth and the Maag EQ4 for its Air Band which is great for sweetening the high end. 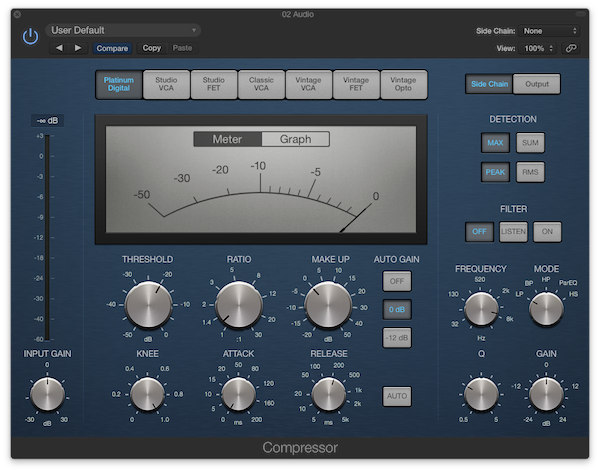 Waves Renaissance Compressor. Great for achieving quick results, it has a fast enough Attack to achieve most compression objectives. For slower character compression, I use the Millenia TCL-2, which has a noticeable thickness to its sound. The Vertigo VSC-2 is my goto for bus compression and other tasks requiring the most transparent compression. Fabfilter Pro Q. Love the mid side, and it’s surgical capabilities, coupled with the ability to apply as many nodes as required. 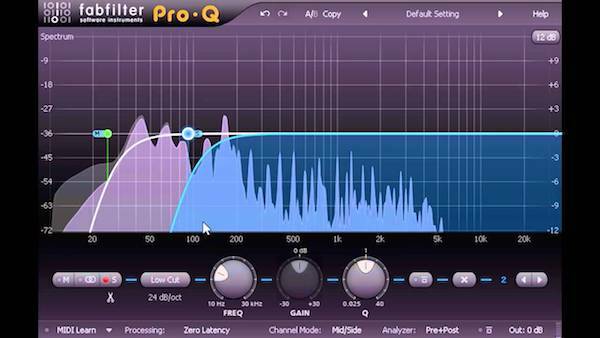 Perfect EQ for sound design. 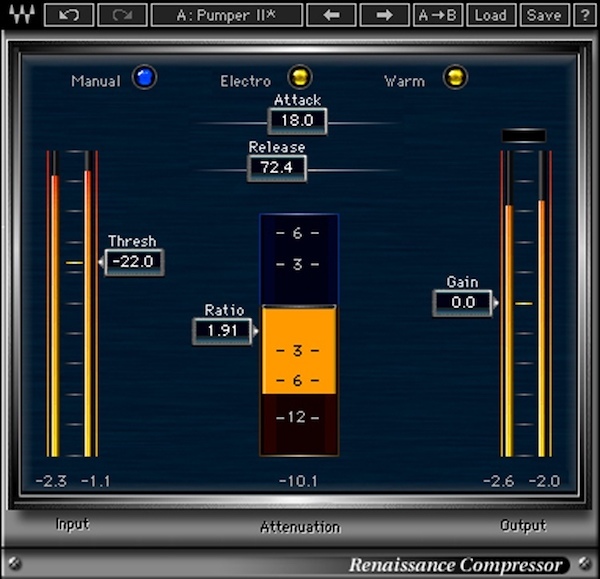 Waves Renaissance Compressor. 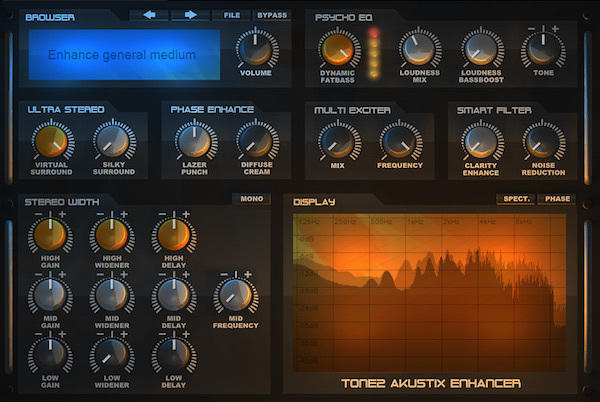 All of the Renaissance series plug-ins from Waves have great colour and the compressor is no exception. I like to use it on group busses for a pleasant sounding glue. Tone-2 AkustiX. While this plug-in is generally a mastering tool, it is absolutely great for exciting frequencies on bass sounds and enhancing the character. I use this frequently to achieve those fat, rubbery, trance-style saw basses. It ships with plenty of presets and I’m quite often surprised with the results when I put it on elements i wouldn’t usually think of applying it to. Ableton’s EQ Eight pretty much gives me all the EQ features I need for most of my EQ need’s. 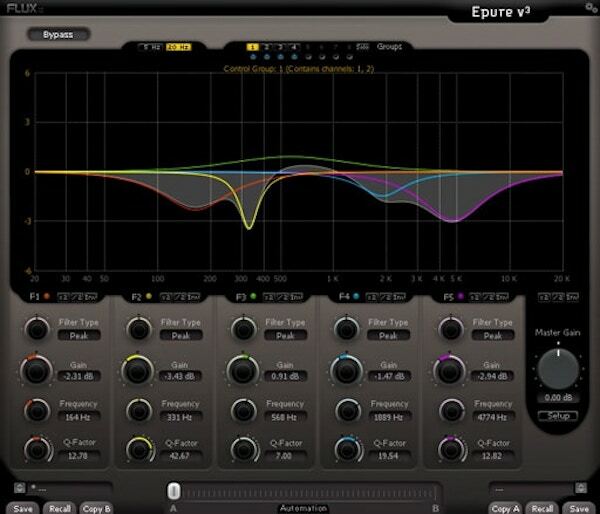 For an EQ that comes native to Ableton, it’s hard to go past. The Solid Buss Compressor from Native Instruments is so good. It really tightens up drums running through a drum buss, but it also works great on single channelled instruments. Just set the threshold and crank the make-up dial. At the risk of sounding obsessed with NI – but the Replika my absolute fave for adding rich delay and space. The diffusion mode is great for adding hollow builds and breakdowns. The modulation section can also be used to make things sound very interesting.